Investor's Dream. 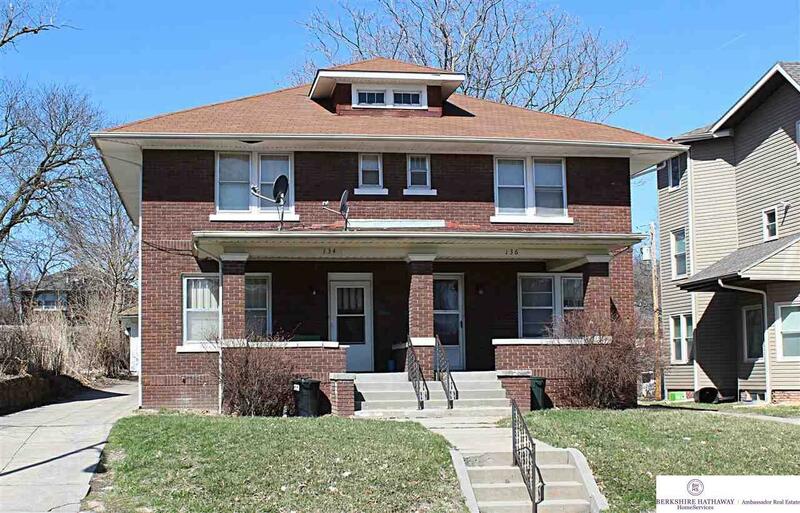 All brick duplex with 3 bedrooms and spacious living areas with original woodwork and charming built-ins throughout. Separately metered. Great location. Kitchens have fridge, gas stove and double stainless sink. 2 car garage and plenty of off street parking behind the property. Add this low maintenance duplex to your portfolio. Fully rented. Need 24 hours to show.